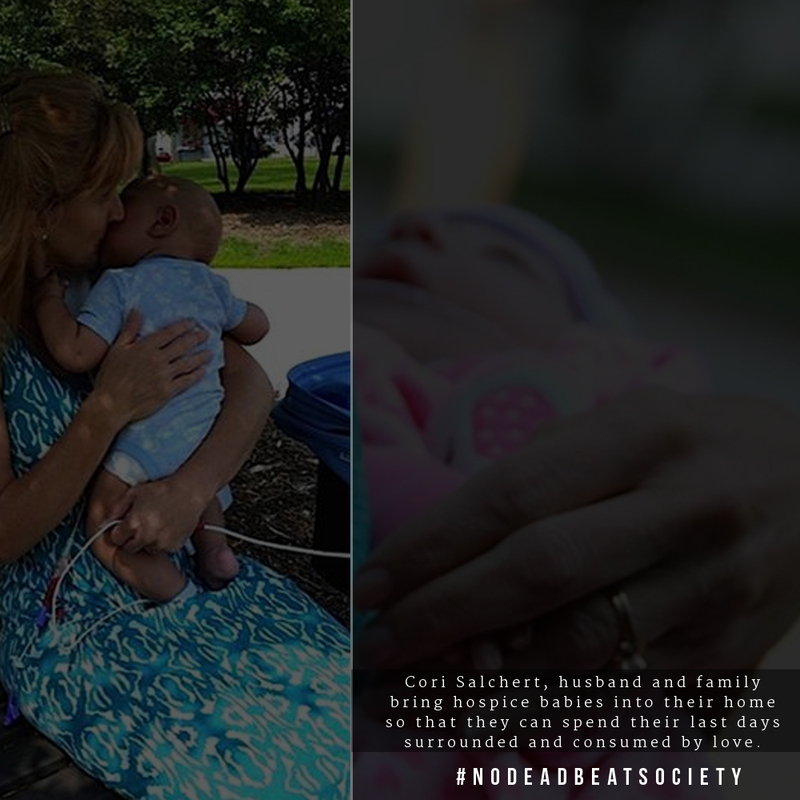 Cori Salchert, her husband and family adopt and bring hospice babies into their home so that their last days are spent overwhelmed, consumed and full of love. This is one of the craziest stories regarding amazing people that we have ever seen. Cori, you and your family are amazing and you define selflessness. The world is lucky that you are here. These children are blessed that you exist.